Welcome. On April 12th 2018 we celebrated our 30th anniversary! We will be adding Laserdisc, Dvd, and Blu-ray inventory along with photos and videos of the past to this site. There were lots of fun times at Laser Blazer. 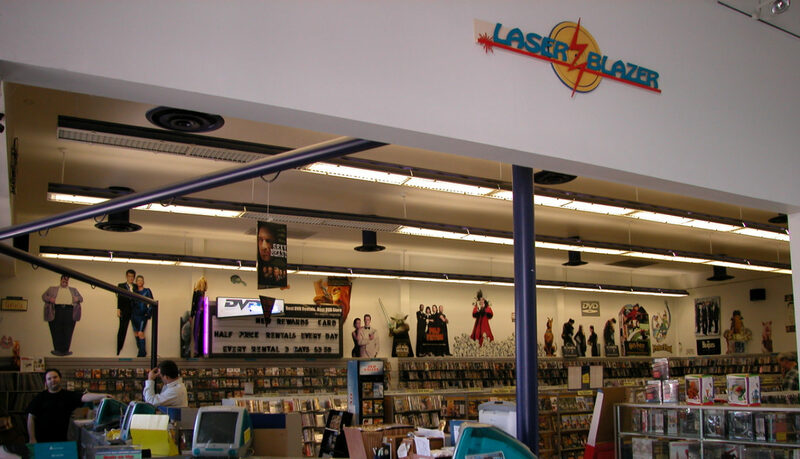 You can still shop with Laser Blazer on-line at LDDB.com for LaserDiscs and our Amazon store for Blu Ray and DVDs. Thanks for a great 30 years! 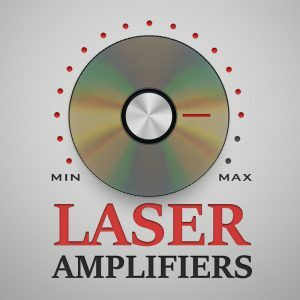 Here's a new interview I did for an online Laserdisc magazine. Lots of good photos and a video I posted that shows the beginning of LB. It was fun reminiscing about the old times. This magazine is new and talks about everything Laserdiscs. Check it out.